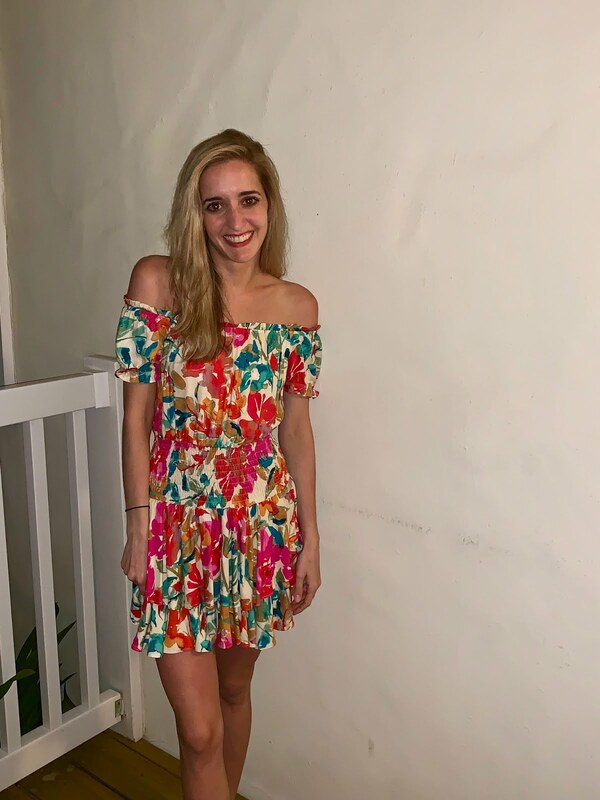 Sharing a round up of some of the outfits I wore during our Antigua trip! Click the links below the photo to shop my looks. Talk about making me jealous. The sun and sand....wowza. I love the pink maxi especially Michelle. such cute tropical outfits! I absolutely love that pink maxi dress! Your swim suits are fantastic, Michelle! And that pink maxi is so beautiful! Looking amazing with your swimsuits dear, especially the leopard print! Love it!